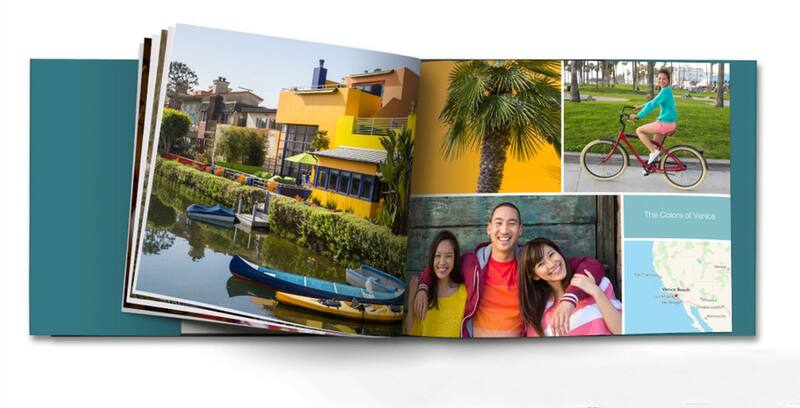 For more than 15 years, Apple has offered a photo printing service inside of Photos called Photo Print Products. That service will come to an end later this year. The company announced the move via a notification users can see inside Photos. First spotted by 9to5Mac, the notification, viewable once users update to macOS 10.13.6, advises users that any final photo printing orders must be placed by September 30th, 2018. There’s already no mention of the service in the Mojave beta. Apple launched Photo Print Products alongside iPhoto back in 2002. The service allowed OS X users to print their photos as prints, albums photo books and calendars. While Apple never made the service available on iOS, it did continue to offer even after it rebranded iPhoto to Photos. Despite the impending change, macOS users will still be able to order prints of their photos from directly inside of Photos. Since High Sierra, macOS has included an API called Photos Projects that allows third-party services like Wix and Shutterfly to integrate a photo printing user interface inside of Photos. Users can download the plugins via the macOS App Store.